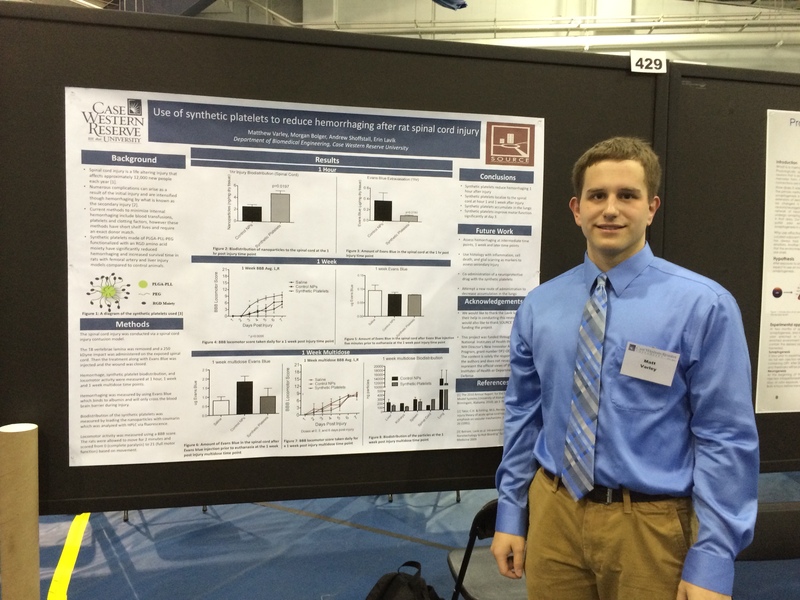 Matt Varley and Morgan Bolger presented their poster on using synthetic platelets following SCI at Research ShowCASE. They did an incredible job! Previous Post DaShawn Wins Poster Award at MSTP Winter Retreat! Next Post Zach wins the Adler Award!